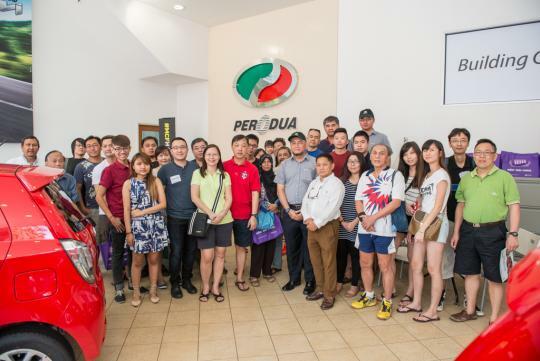 More than 30 MyCarForum (MCF) members and Perodua guests, together with their partners and family, gathered at the Perodua showroom the past Sunday to attend the MCF Hangout with Perodua. 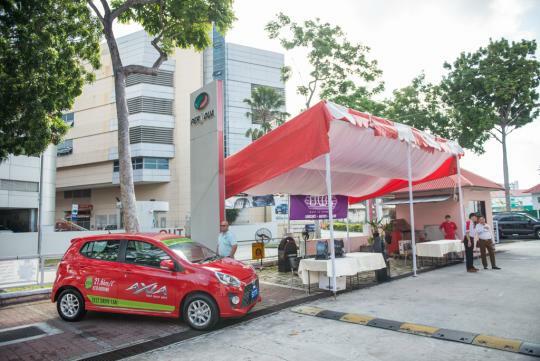 The event brought together guests for the launch of the all new Perodua Axia, the company's first Energy Efficient Vehicle. 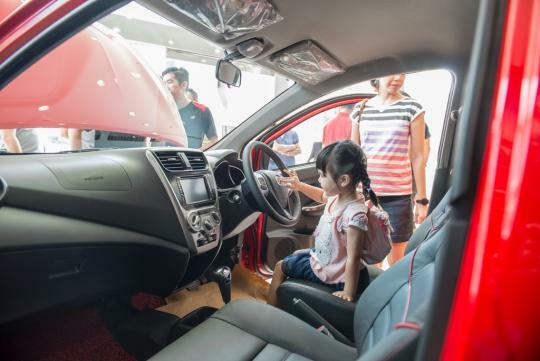 Ranging from young adults to families with children, guests were eager to check out the latest model from the Malaysian manufacturer. 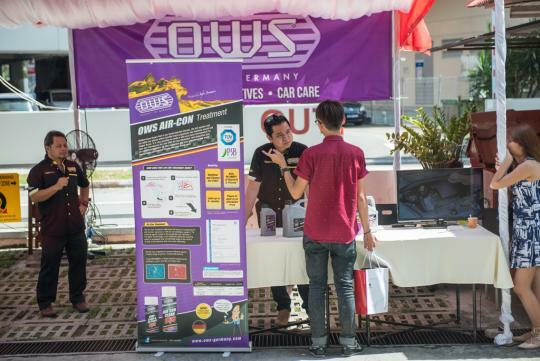 Along with test driving the vehicle, guests were also treated to a free car wash, as well as a talk from OWS on best practices for car maintenance. 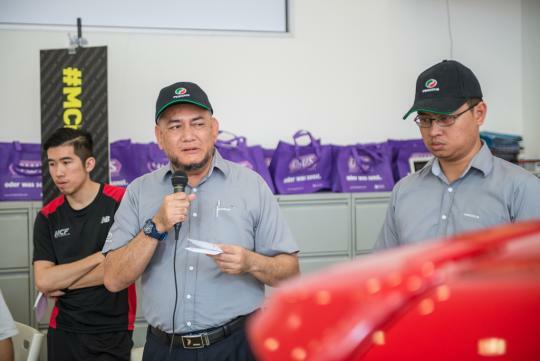 In addition, there were attractive lucky draw prizes to be won as well, including Cashcards, shopping vouchers, and the grand prize of an iPad mini. 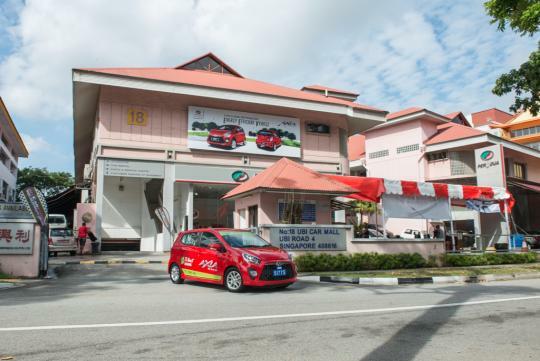 The Axia is the first Energy Efficient Vehicle made in Malaysia. 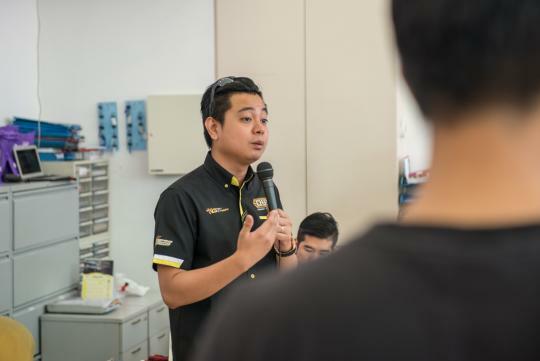 Opening address by VIP guest Mr Abi. 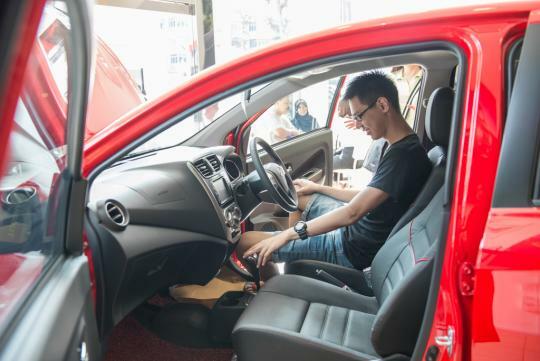 Getting a closer look at the Axia. 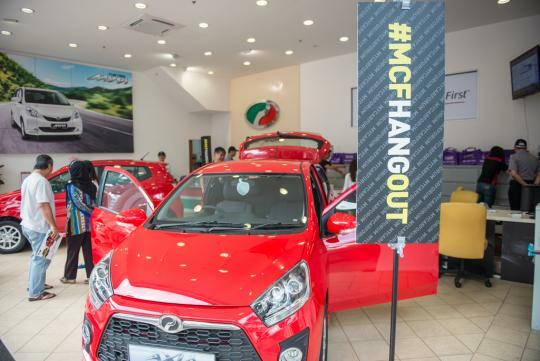 MCF members were given a complimentary carwash! 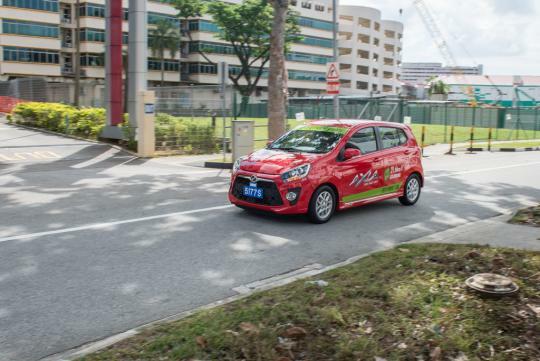 Taking the Axia out on the roads. Checking out products from OWS. 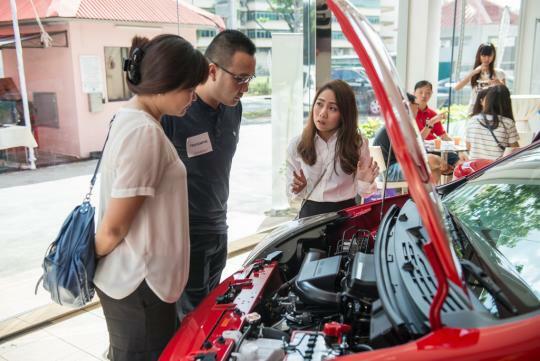 The 1.0-litre Toyota powerplant is a perky little thing. 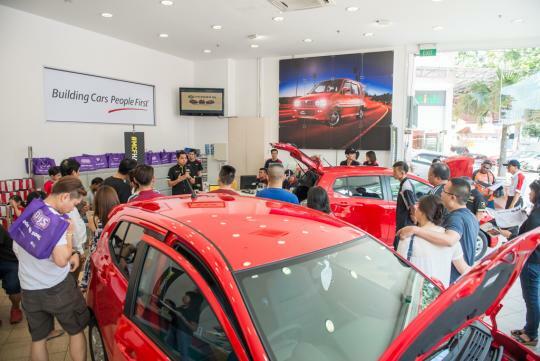 Tips on how best to keep your car in tip-top condition. 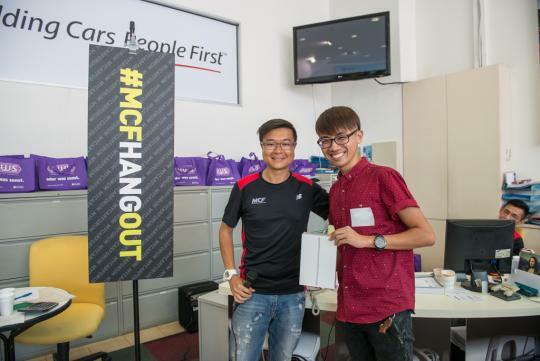 The jubilant winner of the iPad mini! 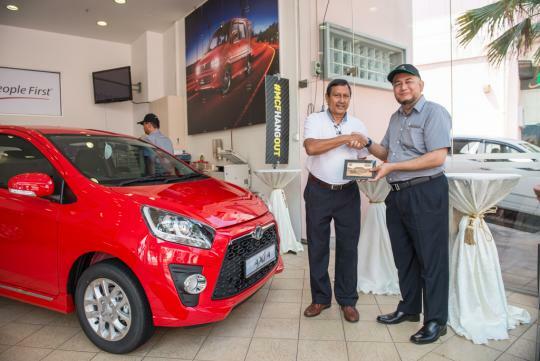 Token of appreciation for the first customer to purchase the Axia. Group photoshoot to commemorate the event.